Ahhhhh great idea to use the image as a layout! Cute! Love, love, love this. Such great movement on this card Tracey. I love the little dots Tracey...yay you!!! Gorgeous design, and love how you did your sentiment. Good for you for being brave enough to draw on your card! This is gorgeous, Tracey! LOVE those blooms. 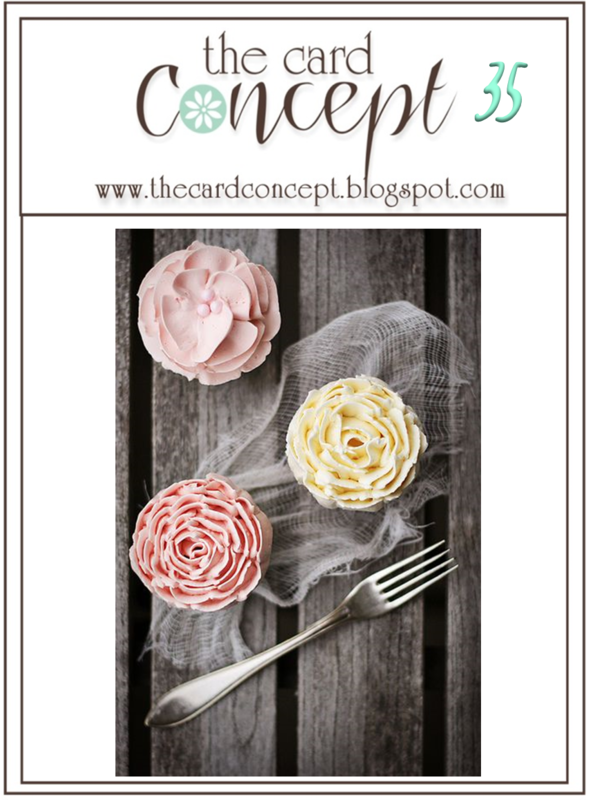 Love your flowers..just a perfect card for the challenge! Absolutely beautiful Tracey...love those stamps and your sweet design! Those blooms convey the design and feel of the photo perfectly, Tracey. Love how you boiled this down to such a CAS version, those blooms are one of my faves! I love how you used the cupcakes for your inspiration, Tracey! Such a fun card, and I love the color palette! CAS at its finest! 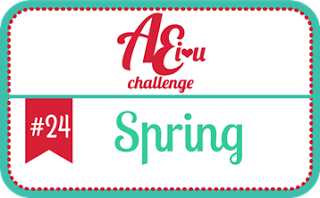 Thanks so much for sharing with us at the AEI♥U Challenge! My sweet friend...I've fallen behind in commenting, so I've laced up my runners, and I'm going for a gallery stroll to savour all the delights you've created over the past while. 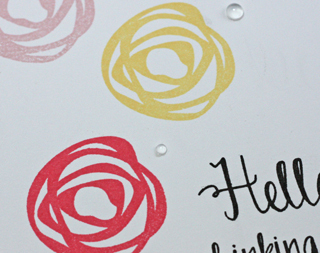 What a wonderful starting point your sweet scribbly circles card is! I have the PTI scribbly circles die that needs attention, so you've definitely sparked ideas. Your "..." - awesome!